A domiciliary account, in a simple context, is a bank account that allows you to deposit foreign currencies (dollar, pounds, euro etc) into it, and also allow you to withdraw or make foreign currency transactions with it while still in your home country. 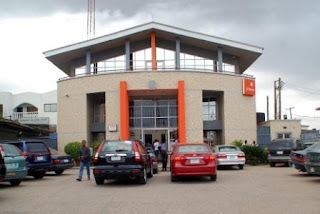 I have written on how to open a domiciliary account before on this blog with the top 5 Nigerian banks but today, chose to write extensively on how to open it at Guaranty Trust Bank best known as GTBank. If you run a savings account with gtb, you are required to provide two references before your domiciliary account can be opened. ==>Valid ID card (International passport, Driver's license, National ID card or voters card)(voters card did it for me). Forget about the $100 minimum opening balance you see everywhere. They don't ask for it. It's easy. All you have to do is reach out to your blogger friends. Most of them have current accounts. To those who don't, ask them to use their domicillliary account to refernce you as very Dom account with gtb (all that I've seen) are current accounts and can be used. According to a mail, I got from Guaranty Trust Bank (GTB), if you run a current account with them at the moment, all you need do is to visit any of their branches close to you with your 2 reference form duely signed to request for a domiciliary account opening form at the Customer Information Service desk. No need for all the requirements above. But if you don't, you can start the account opening process from here to make it a lot easier for you or better still, provide all of the aforementioned documents and follow the steps below to get your dom account opened for you. ==>1. Visit any GTbank branch close to you. ==>2. Ask for their customer service desk and request that you want to open a domiciliary account with them. ==>3. You can be asked if you already have any account with them before. If you have one. That’s great! If you don’t, they will open one (current or saving) together with the domiciliary account. ==>4. After that, you will be given a foreign currency account opening form, specimen signature card, two reference forms for you and your referee to fill. ==>5. If you have your two referees with you at the bank, they can fill their forms and you fill yours too and submit it. If your referees are not present with you at the moment, you can decide to take all the forms home, fill them properly and give your referees each of the reference form to also fill. Remember, your two referees should be GTbank current account holders; if you want them to open and activate your domiciliary account within 48hours. ==>6. After proper filling of the forms, go back to GTbank and submit it. ==>7. They will go through it and make some necessary corrections then ask you to go home. ==>8. Within 48hours, you will receive an SMS from them informing you that your domiciliary account has been open with your account number. ==>9. Finally, once you receive the SMS; go back again to the bank and deposit $100 into the account to activate your new domiciliary account. ==>1. You can request for a dollar card with it to handle all your online transactions. ==>2. I will advise you to open not just the dollar dom account but that of Euro, pounds and also a savings account as that will hasten the whole thing and save you the stress of coming back later for them. ==>3. GTB gives you the opportunity to get your 2 references from other banks like zenith, fidelity, Firstbank etc but I will advise you from experience not to. 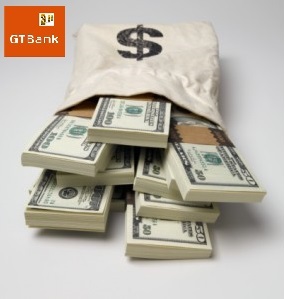 Instead, try as hard as you can to get other GTBank account holders. As using other banks may take up to a year to approve. ==>4. After opening the account(s), it's advisable you make use of email alert. Cos you won't like GTB with their SMS alert fraud. Very nice and educative write up.....Pls must i get the 2 reference??? If you have a current account with GTBank, no. But if you don't, then you must provide them with 2 reference to get your Dom account opened. 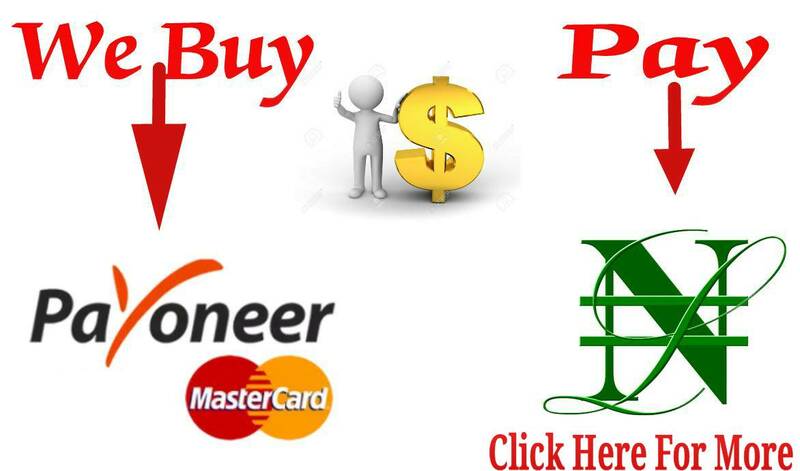 I have a friend that can help you verify you US AdSense. Pls send me a message using the contact me form. Be sure to include your number. For ne to serve as your reference, I need to first know you bro. Which is why I said "reach out to your blogger friends" in the post. Sorry ive not heard a thing about dom accounta with stambic ibtc. What i know they are very good at is trading of TBills. Please with the dollar mastercard you are talking about? do you withdraw the money from atms in naira or dollars and if it is in naira please at what rate. Na bro. You can only withdraw with the card from atm machines abroad (dollars only). Naira atm machines doesnt support it in terms of withdrawals. Though you can still use the naira atm machines to change your password or check account bal. So if I already have a Current Account with GTbank there won't be need for me to get a reference when trying to open a Domiciliary account right??? ?